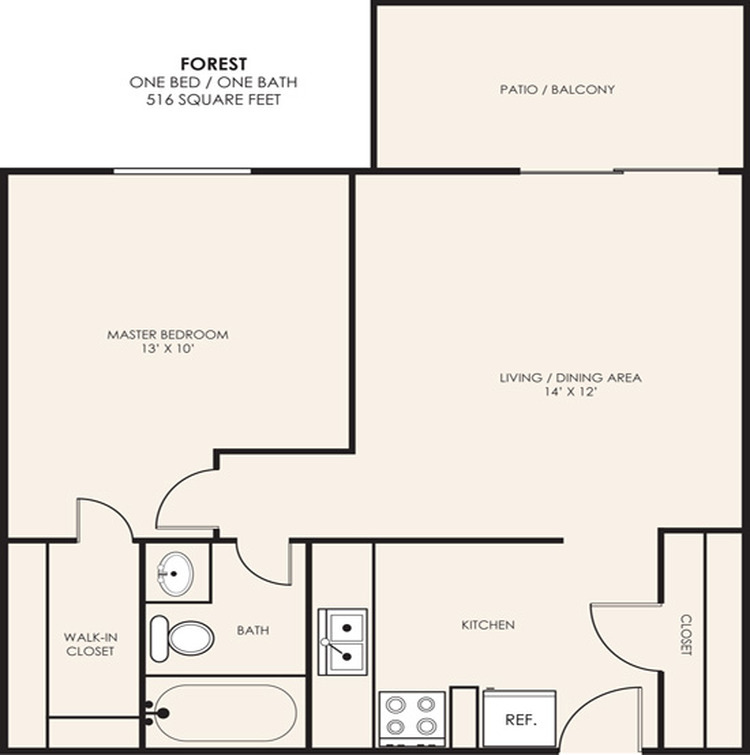 The immaculate one-bedroom apartment was designed with simplicity and spaciousness in mind. The balcony or patio is a great place to set up your patio furniture and spend some time relaxing. 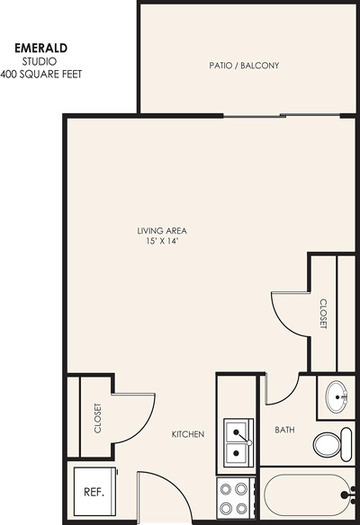 This apartment will satisfy all of your daily needs.